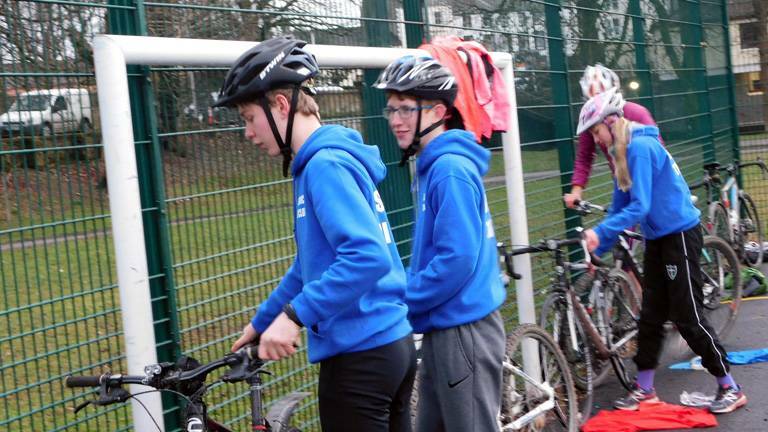 In early March, as part of the ongoing YHA/British Triathlon partnership, YHA Keswick hosted a Young Person Tri Activator course. 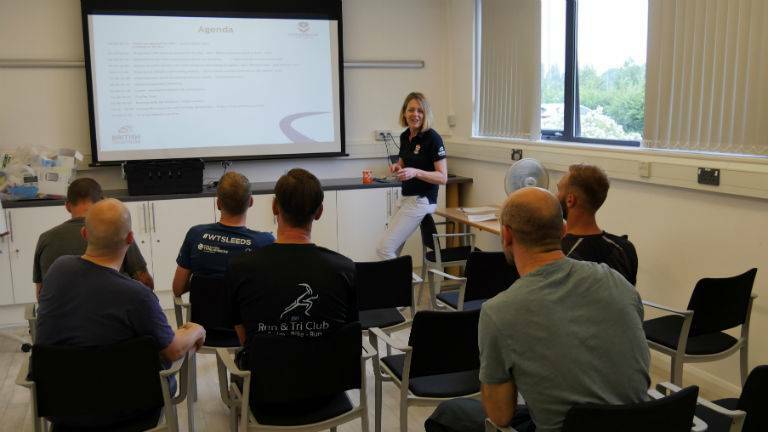 The course was attended by a group of young people from the Keswick Triathlon Club, who were joined by Nicky Proctor, a British Triathlon Activator course tutor. 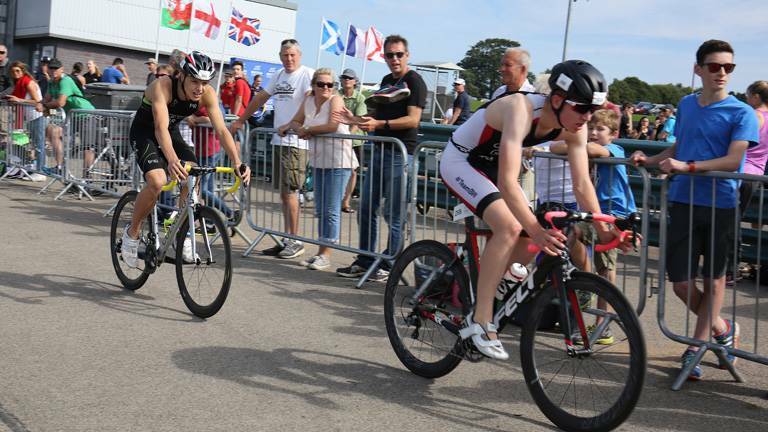 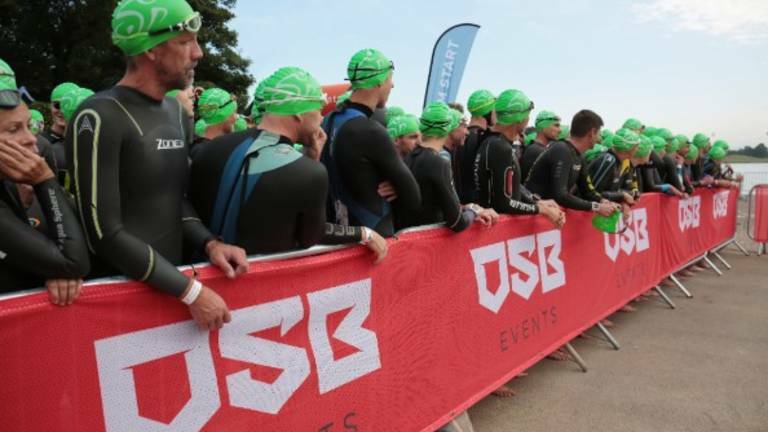 Southport Triathlon not only hosted the opportunity to become a Triathlon England national champion, but also represented a chance for athletes to qualify for the Great Britain Age-Group team. 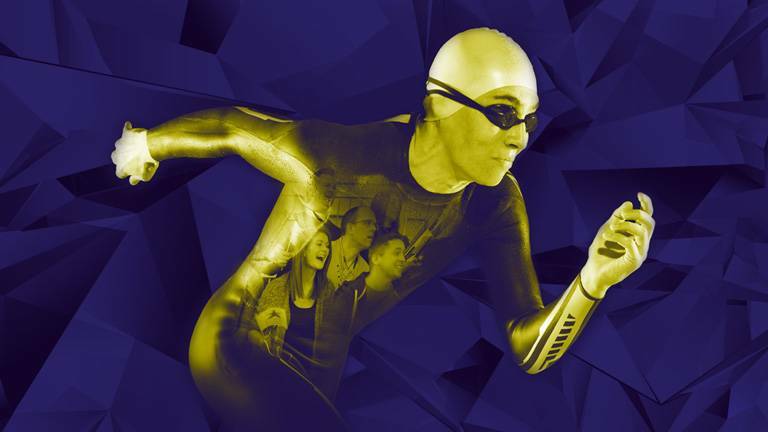 The Glasgow 2018 European Championships are being hosted in Glasgow and Scotland from 2 - 12 August 2018. 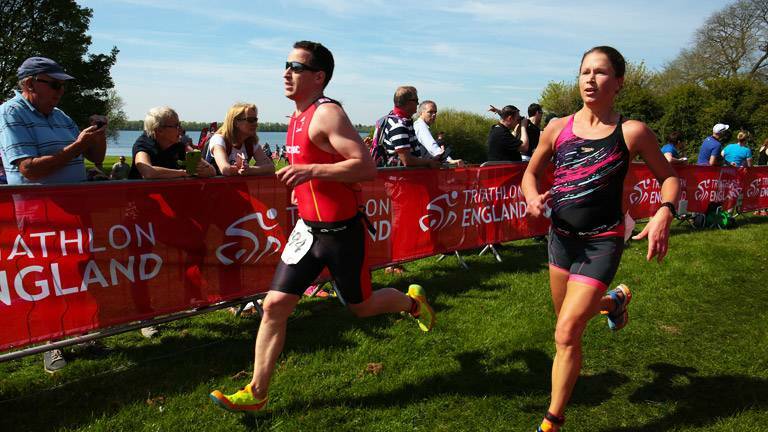 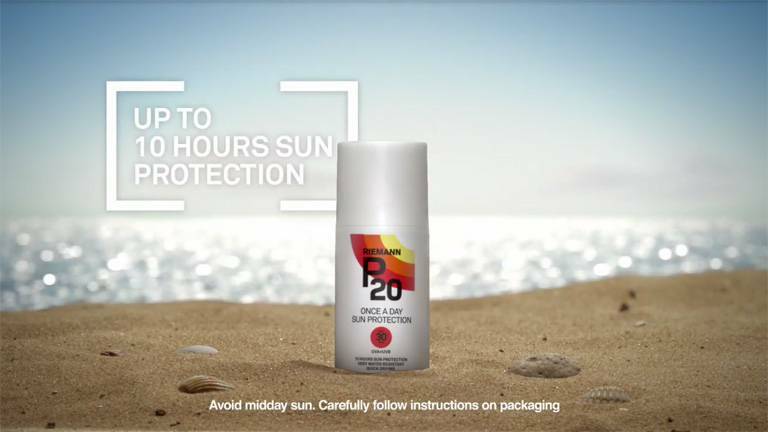 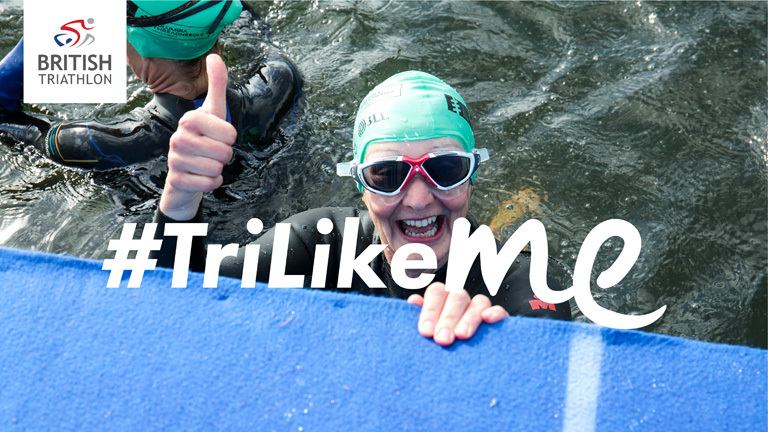 In celebration they're offering clubs the chance to WIN a very special triathlon prize. 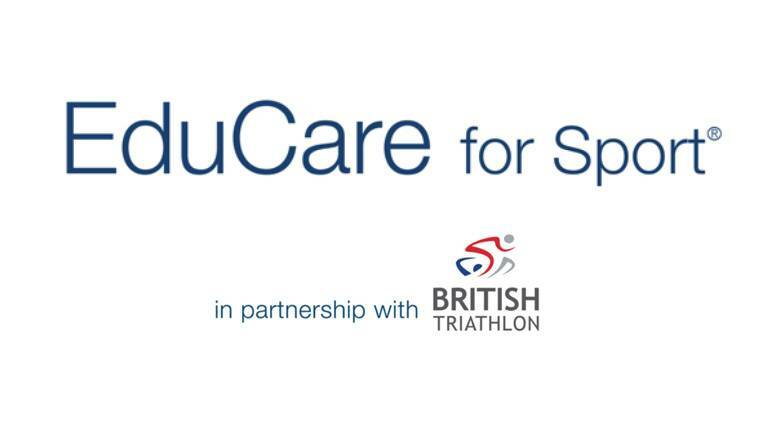 The vision of EduCare and British Triathlon's partnership is to educate as many people as possible. 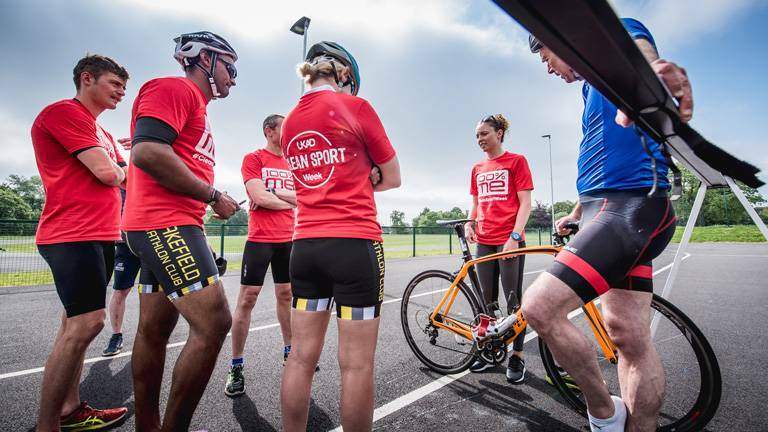 On Saturday 25 August 2018 the Triathlon England Club Relays will once again return to Nottingham's National Watersports Centre.